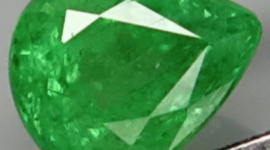 Don’t miss this incredible natural Aquamarine loose gemstone for sale at a very affordable price, mined in Brazil this gemstone is untreated (no heat) with a nice greenish blue color tone with good saturation and nice clarity without invasive inclusions, it has great luster that make it very attractive and sparkle. 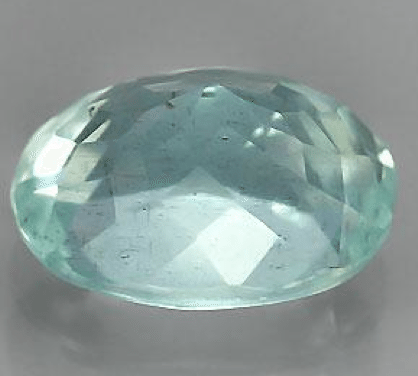 This natural and untreated Aquamarine present a very interesting color, a well proportioned, oval faceted cut that, make easy to mount it on an exclusive jewel like a gold ring or pendant. 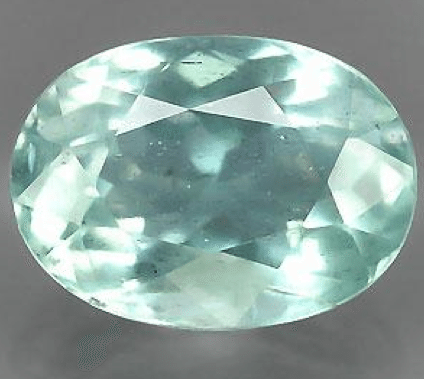 Good color, nice clarity and nice cut, this aquamarine loose gemstone offered at a very affordable price represent a bargain for everyone, be fast and don’t miss it! 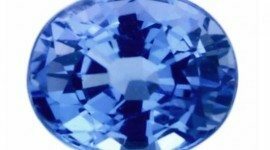 Feel free to contact us compiling the form below to buy this incredible Aquamarine gemstone, we will reply you with a Paypal email with the total invoice to buy it. 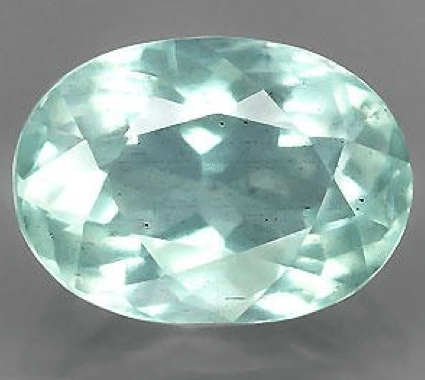 Click here to buy other amazing oval cut Aquamarine for sale on our gem store. 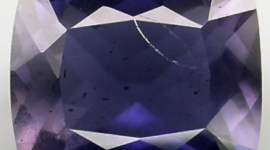 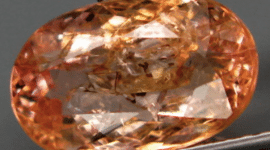 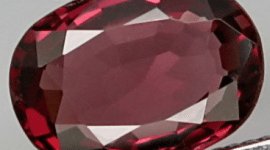 Dimensions: 7.9 x 5.7 x 4.7 mm.